With the chilly weather- we are all layering up. 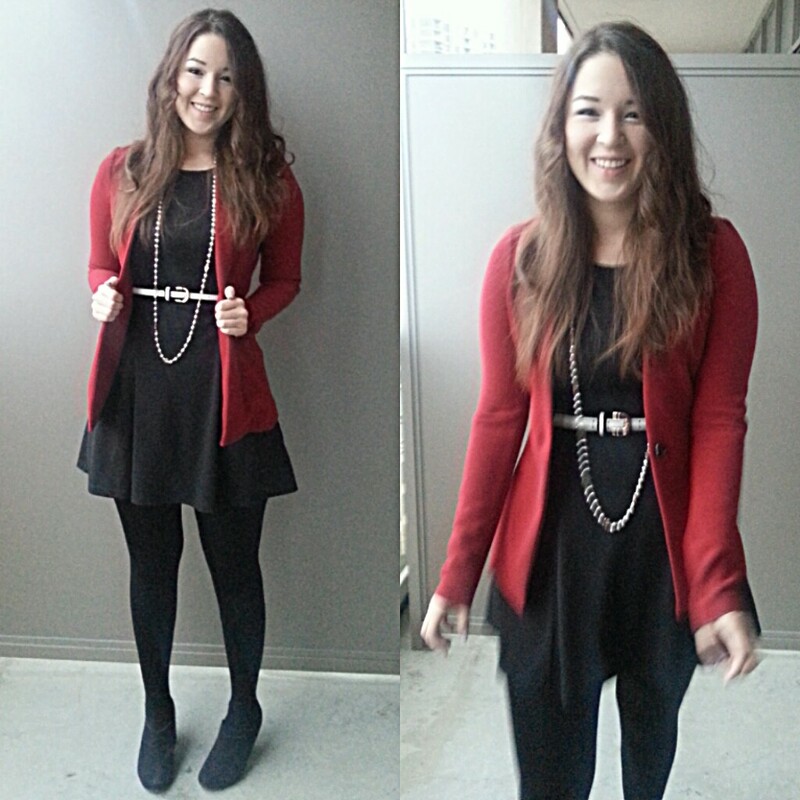 I scoured my hashtag #dailygrindlook to give you some inspiration on how to style your sweaters for work! And it took awhile…you ladies are so wonderful that I had so many pictures to look through. I don’t know if this happens to other people, but sometimes I have outfits regrets. 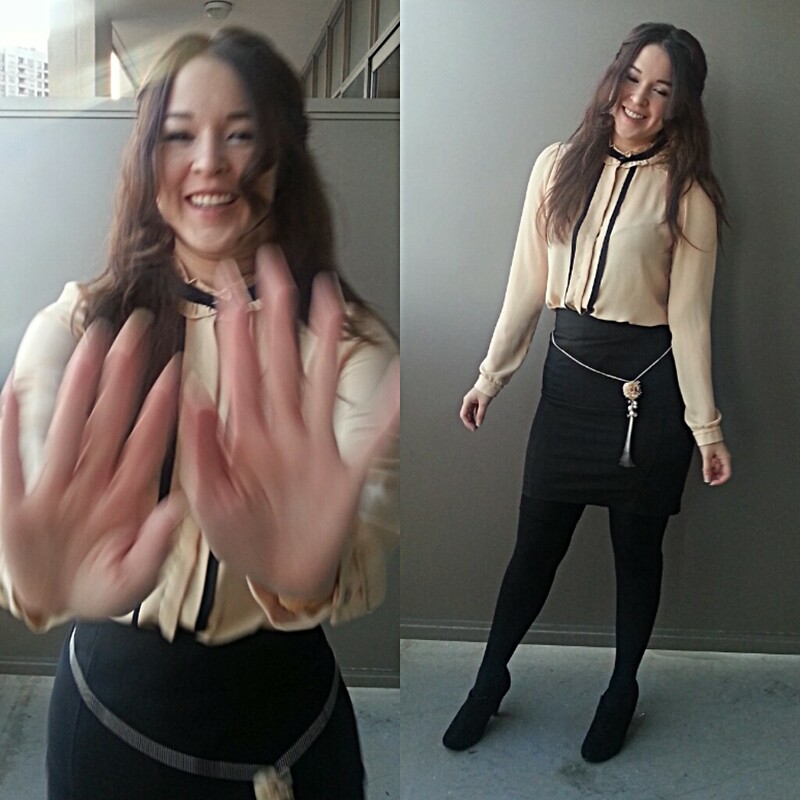 Whether it is wearing an outfit I love for an uneventful day, or wearing an outfit that I wasn’t entirely happy with. This week I absolutely loved two of this week’s outfits. But one after leaving the house I had reservations about. When I arrived at my office I actually decided to remove my accessory in photo 1. … was my fashion instincts kicking in? …or was I merely fashion obsessing?